Matt Bomer and Paul Rudd win. I agree about Matt but not Paul. 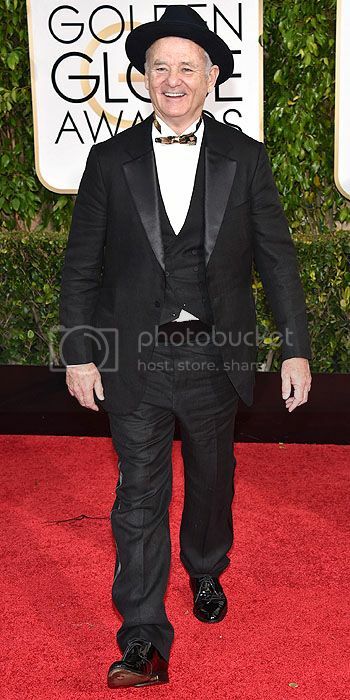 HE looked great, but his tux looked weird - it was buttoned too high and the pants look like they go up too high? Kit Harrington - SWOON! I like the blue. 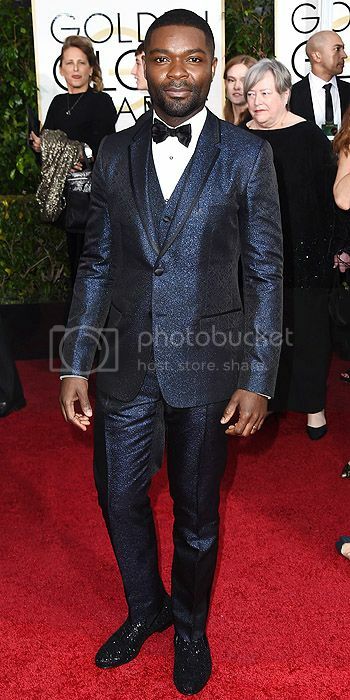 Kevin Hart - it's a good thing he's funny, He looks nice, but that white trim bothers me. Matt Bomer looks very dapper. I'm clearly drawn to the blue. Kevin Spacey - nailed it. classic and classy. 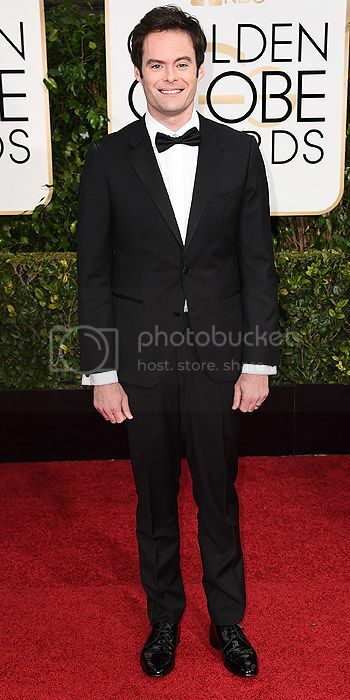 Bill Hader he looks so nice. Bill Murray - I expect nothing less. Love him even if his pants seem to not be proper. PS Who buttoned his vest, why do I care really? It's BILL EFFING MURRAY! 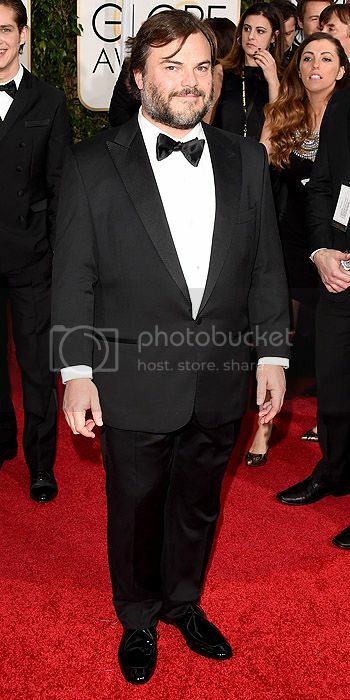 Jack Black - forever adorable. I disagree with you about Paul. The jacket is buttoned really awkwardly. It makes it look like it doesn't fit. I never really paid attention to Jamie Dornan before. I've only really seen him in the Fifty Shades trailer. He looked so good with a beard! He should never shave. I liked his tux too.